Over a hundred miles of dreamy cays and an island for every day of the year – 365 to be exact, could you think of a better yacht charter destination than the Exuma Cays. Only 20 of the islands are inhabited; leaving plenty of shimmering stretches of sand to call your own. Being perched so close to the Tropic of Cancer; you can count on balmy bliss, vertical walls of blooming coral beneath the sea, and secret islands that even Bond would be proud of. Welcome to the wonder of the Exuma Cays. It’s no tourist board exaggeration to say that the Exuma Cays has an island for every day. This charmed part of the Caribbean boasts 365 dreamy slips of sand. From the untamed edges of the remote islands that dot around the Land and Sea Park to the more highbrow islands of Staniel Cay, the Exuma Cays offers something different every day. With iridescent clear waters, a plethora of coral life, and every sea creature imaginable – a yacht charter to the Exuma Cays will have any diver tingling with excitement. From vertical walls that sink straight into the inky black of the abyss to sunken ships, the Exuma Cays calls for underwater exploration. 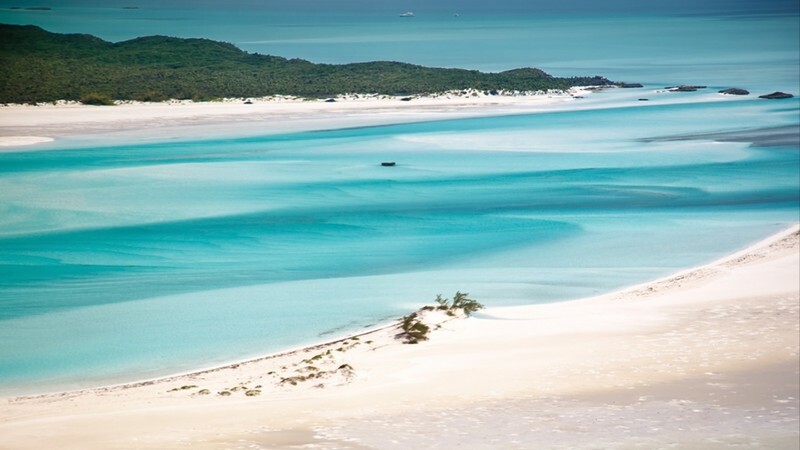 Lovers of whimsical wonders will be wooed by the mile-long sandbars that can be found on the Exuma Cays. Leave your yacht charter behind to walk out across the Caribbean on a slither of soft silver. There are few things in this world that can compare to walking out into the midst of the blue without another soul in sight. 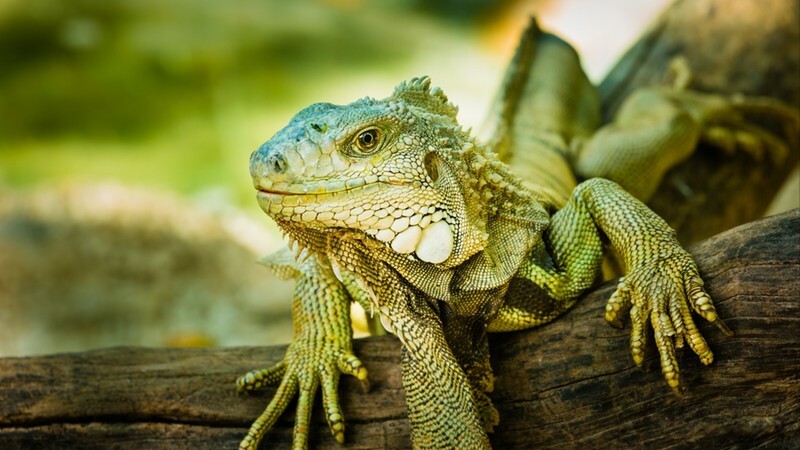 From swimming pigs to ancient iguanas, and gentle nurse sharks flitting between your legs - the Exuma Cays invites you to take a walk on the wild side. The swimming pigs at Major Cay are a bucket list choice for many yacht charter guests, but Allen’s Cay and Private Island comes pretty close as you can feed Iguanas grapes on a stick. Go deep into the depths of tangled mangrove on the stunning Shroud Cays, where the only inhabitants are turtles, birds and fish. As part of the Exuma Land and Sea Park, you will find nothing but pure unadulterated nature in this wild wetland. Yacht charter guests will have to leave the tender behind, as motorized boats aren’t allowed within the park so that the wildlife can thrive. Take a dingy through the maze of creeks and gourmet picnic on the crushed shell sands. 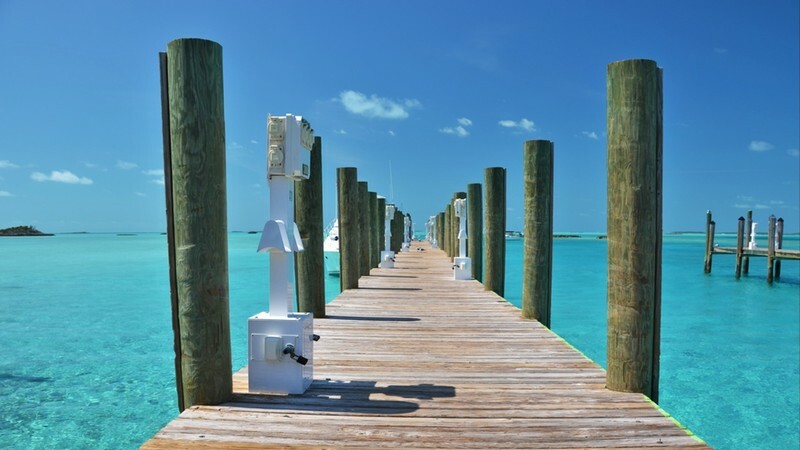 Get back to civilization with a yacht charter stop at Staniel Cay. A tiny pocket of perfection, and home to the only yacht club in town - this is the place to dive and snorkel in clear blue waters before stepping ashore for lunch. If you want to give your sea legs a rest you will find a sublime smattering of bungalows scattered across these lush grounds; ideal for spending the night. Bond lovers will be in their element to hear this spot featured in Thunderball. Celebrate with a martini – shaken not stirred on the deck of your yacht. Another cay that blends high-class living with castaway fun. Highbourne Cay is a privately owned exclusive hideaway. Sailors are sure to swoon over this luscious little spot where you can sip cocktails in the sun or cycle along the nature trails. Resplendent cottages, a chic restaurant for sunset dining, and island tours ensure the best blend of active and laid-back living. Divers will delight at the chance to try the vertical 75ft marine wall close by. Plunging into the depths of the deep-sea abyss, you can admire majestic blooming coral and hidden sea creatures. The beating heart of the Exuma Land and Sea Park; Warderwick Well will wash any doubts about the Exuma Cays away. Yacht charter guests will be wowed instantly by the sight of sculpted dunes, sharp rocky bluffs, and dark mangroves fringing the blue. Head to Powerful Beach to see the monstrous sperm whale skeleton preserved on the sand, climb Boo Boo Hill and pass the foaming blow holes and take the kayak to explore the curvature of the coast. The Caribbean weather is quite the charmer – boasting a blurred horizon of blue, abundant sunshine, and low rainfall, your time on the islands are unlikely to be a washout. In the summer months of June, July and August, things may start to heat up to a high humidity before dipping down a little after October. When it does decide to rain, this can fall between the months of October and May. With a plethora of islands and amazing cays its also easy to avoid the crowds when chartering a yacht in the Exuma Cays.